Migraines — that awful headache experience where complete darkness and utter silence seem like the only way to find relief. For those who have experienced one, they’re unpleasant, and you’re at the mercy of the migraine. In October 2010 the U.S. Food and Drug Administration approved BOTOX as a treatment for adult patients who have chronic migraines 14 days or more a month. Below we’ll discuss what migraines are and common questions patients might have when deciding to treat their migraines with BOTOX. These attacks can have varying severity and durations for patients. Often times an aura, or warning symptoms, will occur, including blind spots, flashing light, or tingling of the face, arms, or legs. To help patients be better informed about BOTOX for migraine relief, we’ve answered some common questions about the procedure. Q: How does BOTOX get rid of migraines? A: This treatment prevents migraines from happening by paralyzing the muscles in the forehead and scalp. This paralysis causes the nerves to no longer become irritated. BOTOX injections are given every 12 weeks in two separate treatments via small needles in key areas of the head and neck. It’s important to note that patients should receive the treatments every 12 weeks regularly to maintain the preventative migraine treatment. Q: What should you know before receiving BOTOX for migraine injections? A: Before undergoing any procedure, it’s important to know the side effects. Although most patients experience a major decrease in migraines, some patients have neck pain and headaches. Additional side effects include swallowing or breathing problems, weakness, double vision, blurred vision, drooping eyelids, and more, according to the FDA. Q: Is there a difference between BOTOX injections done for wrinkle removal versus migraines? A: The needles used for migraines and wrinkle removal are the exact same. The only difference between the two procedures is the injection sites. The injection sites for BOTOX for migraines include places on the neck and head, while injections for wrinkles are placed primarily on the face. Although patients who receive BOTOX for wrinkle removal might have fewer headaches per month, they are typically not the same severity as migraines. 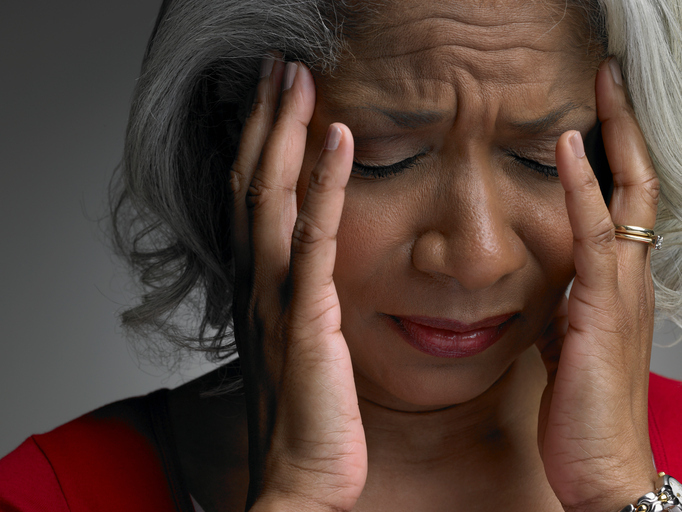 Patients don’t have to live with migraines. By understanding the condition and common questions associated with the BOTOX for migraines treatment they’ll be better informed to live a life with fewer migraines. It’s important for patients to contact a board certified plastic surgeon before undergoing any BOTOX treatment for migraines. To schedule a consultation with our team at Genesis Plastic Surgery to see if BOTOX is the correct procedure for your migraines, give us a call today.